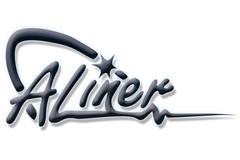 Aliner Industries - RFMW UK, Ltd.
Aliner Industries have been established for over 20 years supplying RF connectors & cable assemblies, EMI shieldings & stamping parts, Precision turning parts, Cell phone/Pad components. The company is spread over 3 manufacturing sites in Taiwan and one in China. 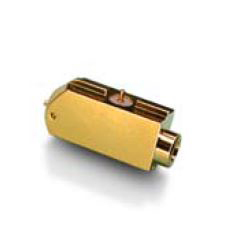 Specialises in small geometry RF connectors & cable assemblies for commercial applications and Precision CNC turning parts. Waterproof connectors to IP67 un-mated.